6 resultados para "9781473683495 | 9781473683327 | 9781473683372 | 9781473683556 | 9781473683556 | 9781473683433 | 9781473683259"
Short Stories in German for Beginners: Read for pleasure at your level, expand your vocabulary and learn German the fun way! 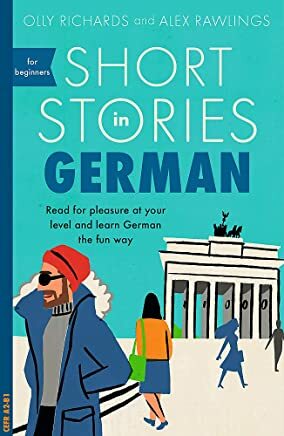 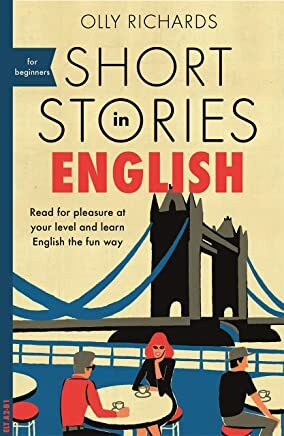 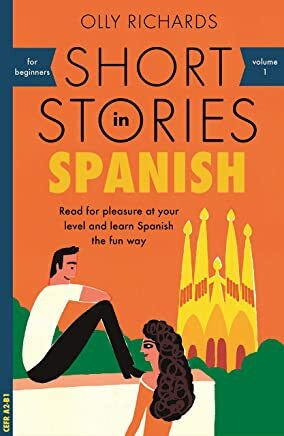 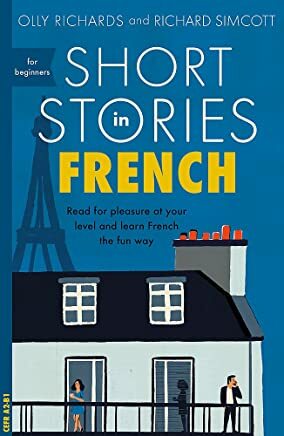 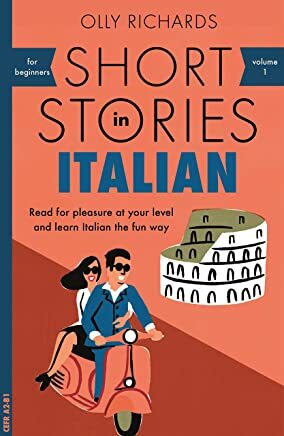 Short Stories in French for Beginners: Read for pleasure at your level, expand your vocabulary and learn French the fun way! 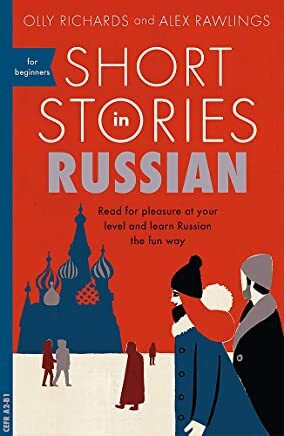 Short Stories in Russian for Beginners: Read for pleasure at your level, expand your vocabulary and learn Russian the fun way!